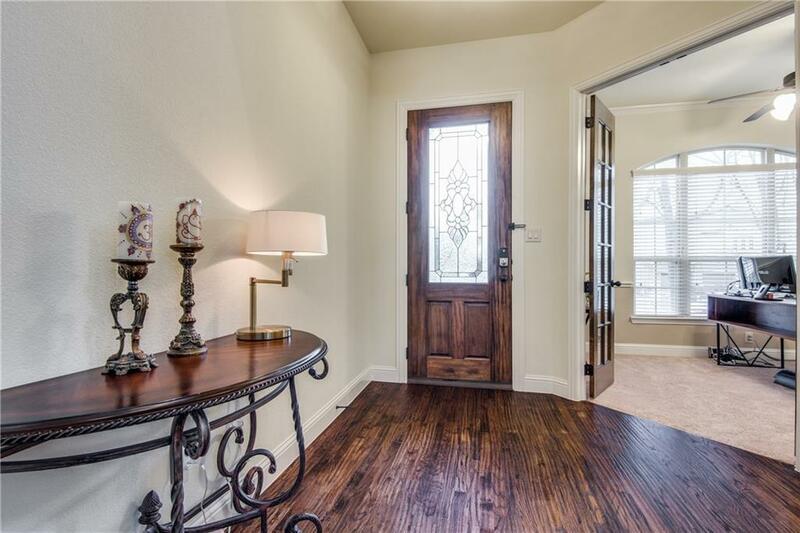 Gorgeous 4 bedrooms plus study, 3.5 bathrooms home in secured GATED community located in Richardson ISD. 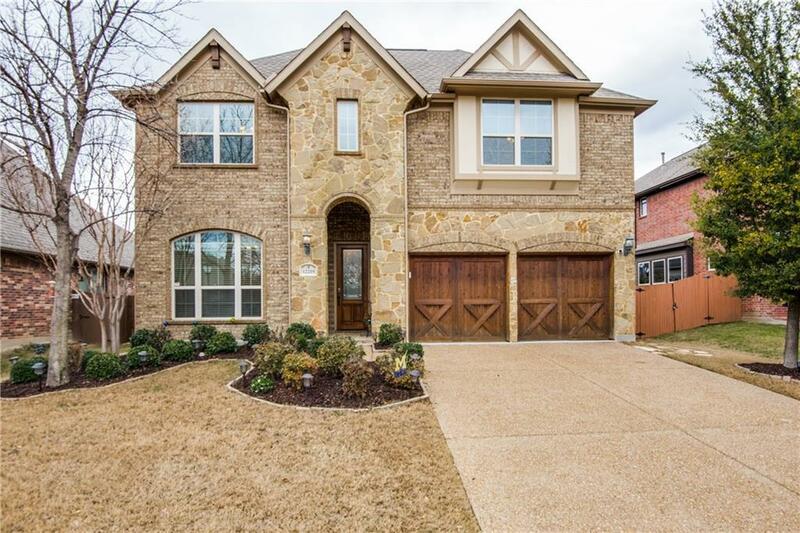 Beautifully built with hardwood floors, high ceilings, open concept, spacious kitchen with SS appliances and granite countertops, butlers pantry with wine cooler. Master bedroom downstairs with nice window seat, large master bath with two walk in closets, separate vanities, and jetted tub. 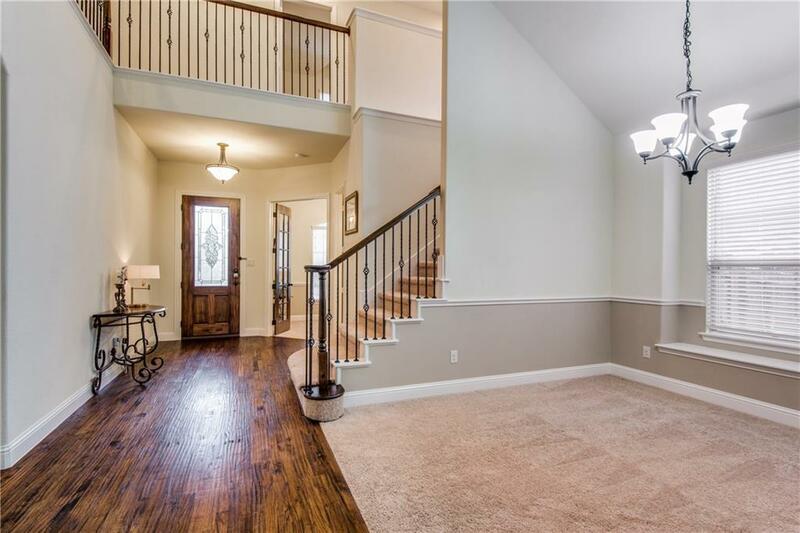 Upstairs are 3 good size bedrooms, 2 full baths, spacious game room, and media room. Large covered patio in the back has plenty of room for your patio furniture. Smart home system is installed and will stay with the house. 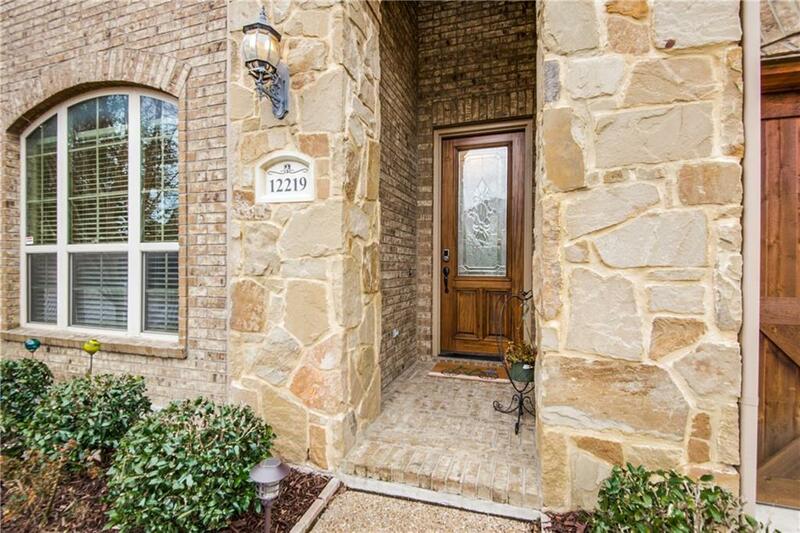 Offered by Vitali Bartusov of William Davis Realty Frisco.